Begin a powerful journey to help you make massive shifts in your life. At Your Life on Purpose, we adhere to four mindful practices that pave a new way of living. The podcast that helps you live mindfully and connect the dots between life, your passion, and what the world needs -- all in under ten minutes. This past weekend at Omega Institute, I had the privilege to listen to the words and sing with some of the happiest people I have ever met in my life. And I learned something that I’d like to share with you to start this episode. It’s simple and it’s only one question. 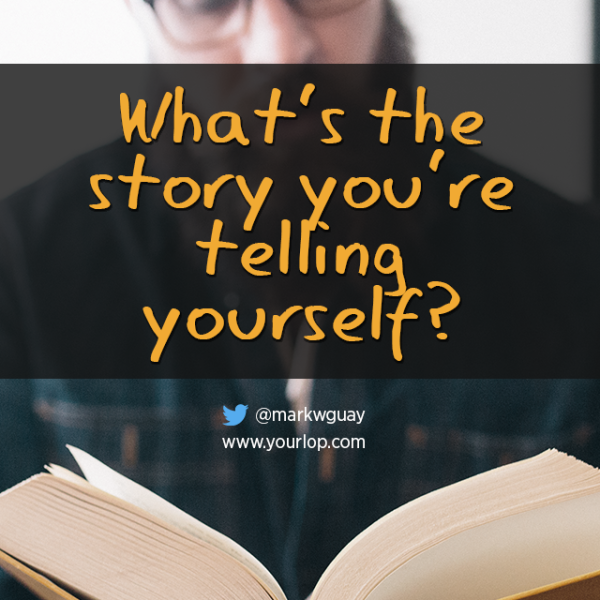 What’s the story that you are telling yourself? Strip away all the fat and dig deep and try to find it. Pay attention to how you introduce yourself and what you say about yourself when meeting others. Don’t forget to head over to iTunes and leave an honest rating/review of the show!